Our youth participates in the first songs of Sunday service. They then go to their own area where they have a lesson geared to them. The youth come back to the sanctuary for the closing of the service. The children are supervised by two adults at all times. We understand that our Sunday morning experience may be one of the few opportunities each week for children and teens to explore and nurture the spiritual aspects of their lives. 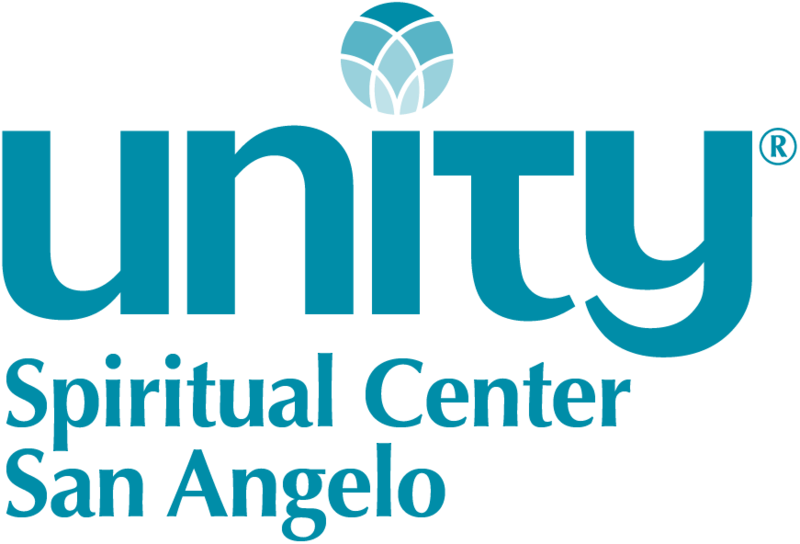 Youth classes at Unity Spiritual Center in San Angelo are designed to teach young people how to develop a practice of meditation and affirmative prayer, learn about the many paths to spirit, and enjoy a loving and fun environment in which to feel their connectedness to God and to each other. As a spiritual youth community, we provide a safe place of love and acceptance where our children and teens experience the awareness of their oneness with God and all life. 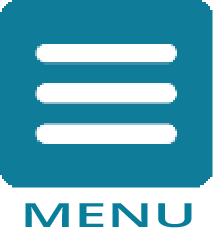 Our purpose is to create programs and experiences that invite the divine potential in each individual to grow and expand using the tools of affirmative prayer, meditation and service. We practice universal Truth principles as a way of life. 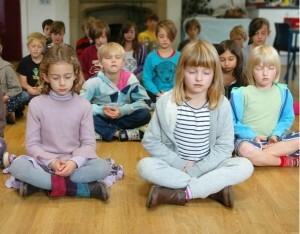 We honor and value the uniqueness of each child who enters our sacred space. In order to create a safe space for your child, background checks are required for everyone serving on our Youth and Family Ministry Team. 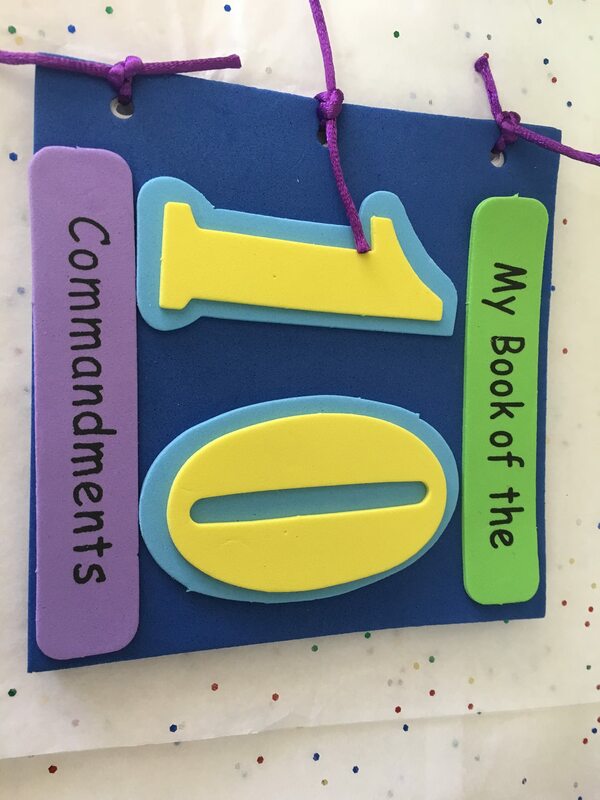 Our book of 10 commandments. Our kids are acquainted with wisdom from the Bible, The Torah, The Quiran, Confucianism, etc. 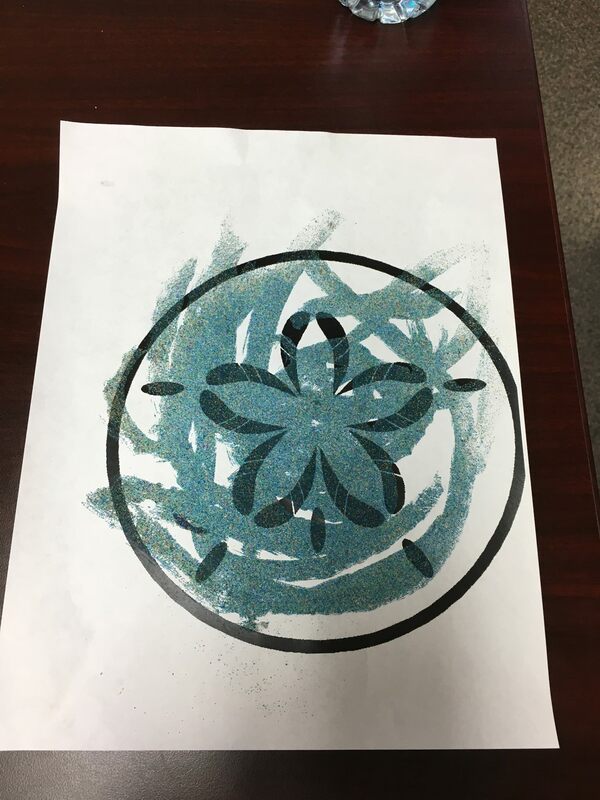 Below is a sand dollar that the children made with colored sand. There is a phrase on the back which is shown. 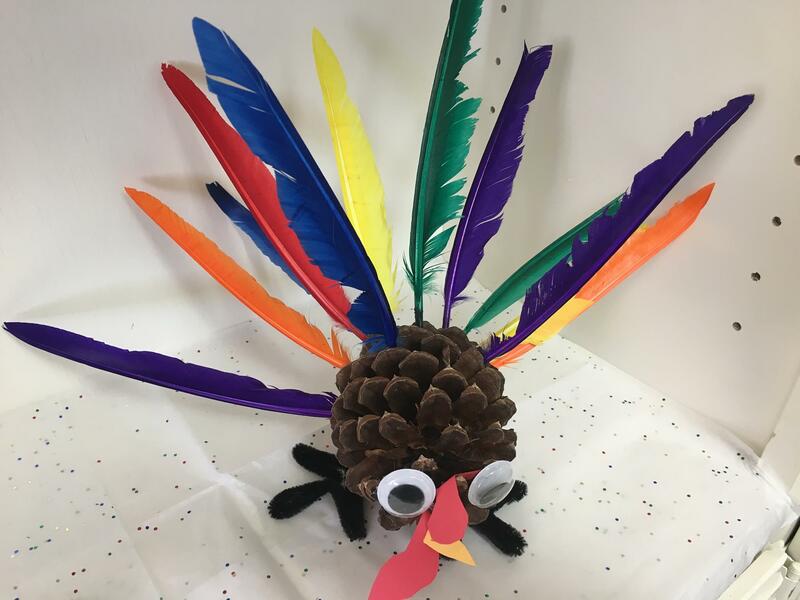 After that we have our "turkey" projects--which are adorable in themselves. Can you put feathers on a turkey? Our kids can! 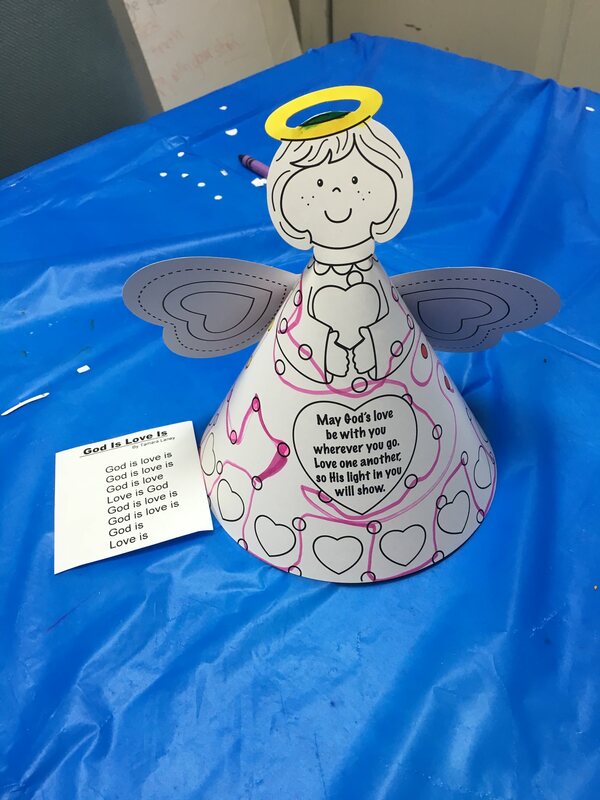 Last but not least is the angel the children created. 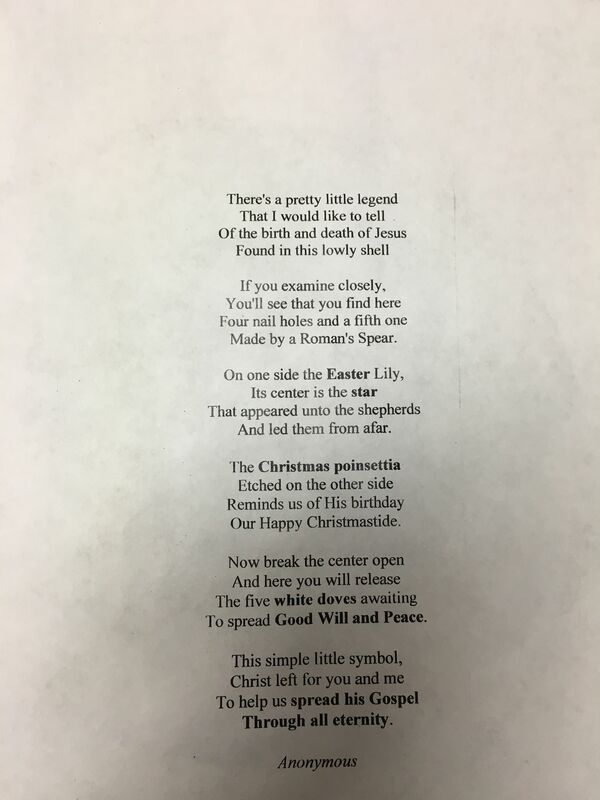 They also learned - from original music and lyrics created by our music director, that God Is Love--and Love Is God. When you visit Unity Spiritual Center, your kids will probably love it!